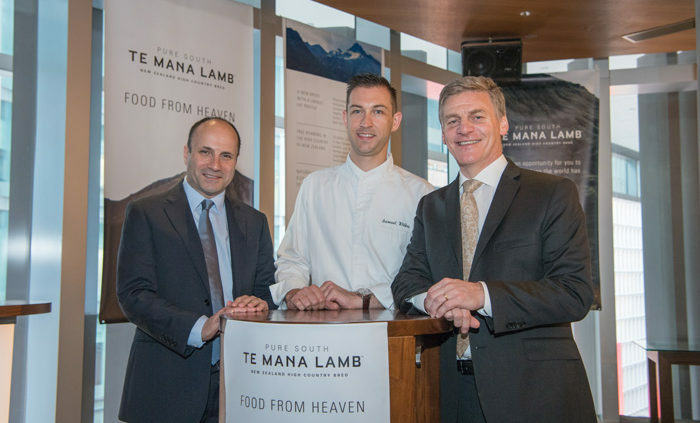 “TE MANA LAMB is to lamb what Wagyu is to beef, with a rich marbling of healthy Omega-3 fats. That’s where the spectacular taste resides. 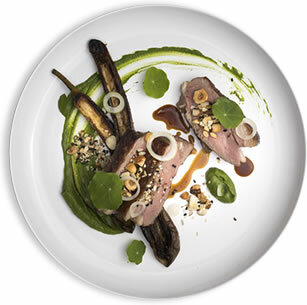 The result is an entirely new lamb taste experience– delicate, clean and tender.